Yes are one of the most innovative and successful progressive rock bands of all time, with a career that now spans five decades. 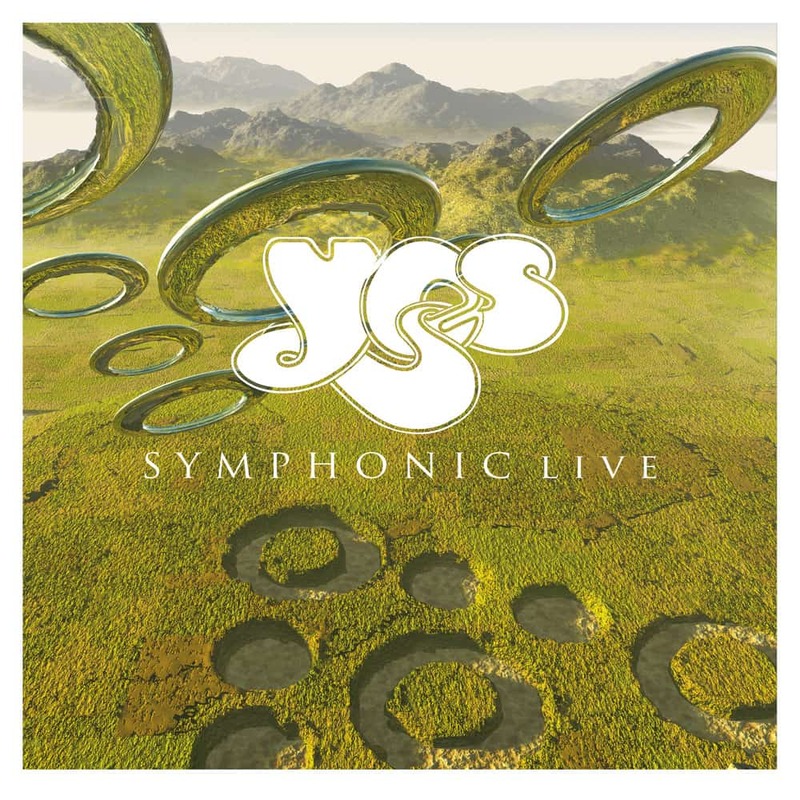 “Symphonic Live” was recorded at the Heineken Music Hall in Amsterdam, accompanied by the European Festival Orchestra and conducted by Wilhelm Keitel. Their sensational live show features unique versions of Yes’ all-time favorites.